Clearwater Paddling offers the unique adventure of guided sea kayaking tours in the most beautiful places, combined with first-class service. 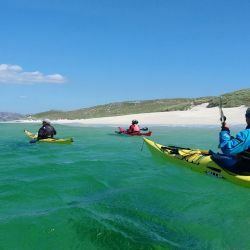 Paddle adventures allow us to explore the finest sea kayaking destination in the UK - stunning white beaches, quiet lagoons and a watery maze of islands. 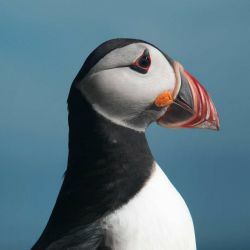 These archipelagos are home to a wide range of natural history, including golden eagle, sea eagle, otters, seals, porpoise, dolphins, basking shark, and the occasional orca. We have adventures suitable for all, from the novice to the more experience paddler, so come and join Clearwater Paddling and enjoy the sense of freedom and the spirit of discovery. 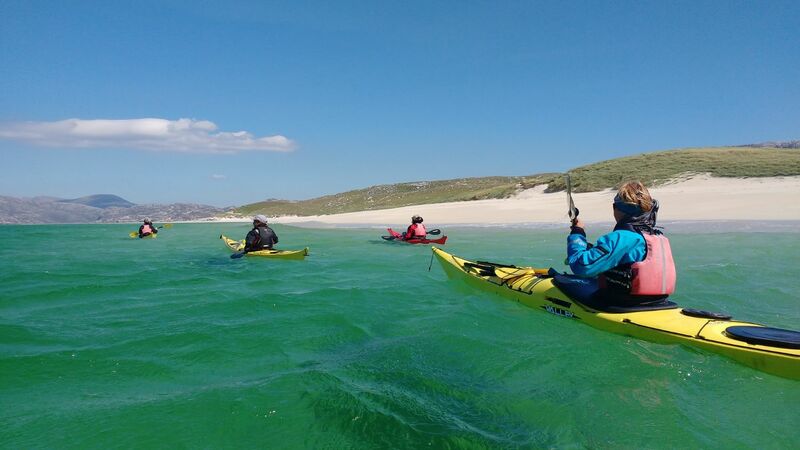 We offer three price options depending on the trip - all inclusive, self-catering, and kayak only. Please visit our Our Trips Explained page to find out more about each. 5% discount for all our repeat paddlers. Done two or more trips with Clearwater Paddling? Then you a are entitled to a 5% discount on all our Barra based trips. If you can't find a trip to suit then don't forget we also run trips on demand. Click here to see all of our trips.